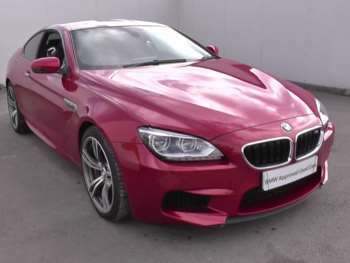 Any of BMW's M models is likely to send a tingle of excitement up your spine. 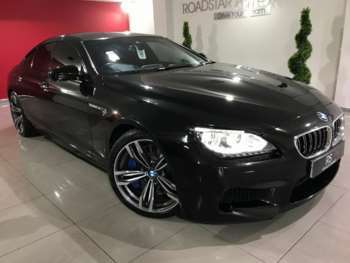 But while the M3 and the M5 combine practicality with ferocious pace and power, the M6 is a coupe and comes far closer to matching the exotic supercars whose performance it echoes. 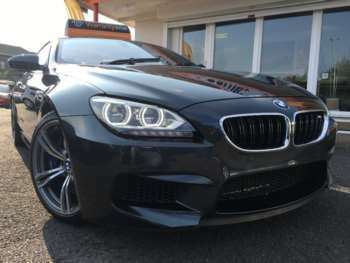 The BMW M6 was originally introduced in 1983 and remained in production for six years, with a 282bhp 3.5 litre engine giving it plenty of straight line speed for the time. 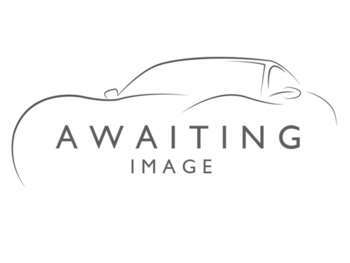 After an extended period in limbo, the range was reintroduced by BMW in 2005 for a further five years in the spotlight. And my, what a lot has changed. 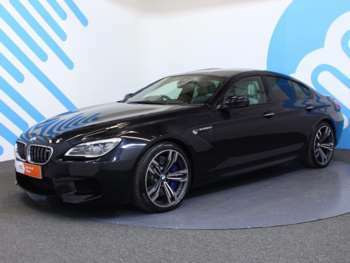 While the original BMW M6 was a thirsty, thrashing beast of a car, the refined, relatively economical power of its replacement puts the two poles apart. 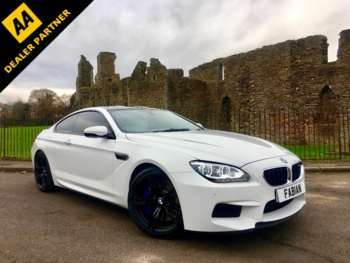 If you have dreamed of owning a Bentley or an Aston Martin but have found them a little too pricy and unreliable, the used BMW M6 is going to be a good alternative which won't leave such a dent in your wallet. Don't be fooled by the BMW M6's road ready credentials; under the skin this is every inch a car born from a team that cut its teeth on the track. 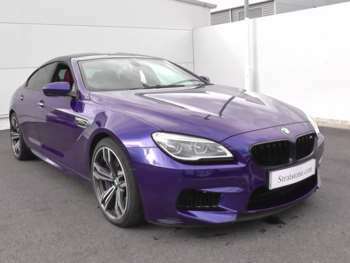 With a seven speed sequential gearbox, 5.0 litre engine and 500bhp of power at its disposal, the modern M6 can catapult drivers to 60mph in an official time of 4.4 seconds. Independent tests have managed to shave a few tenths of a second off. 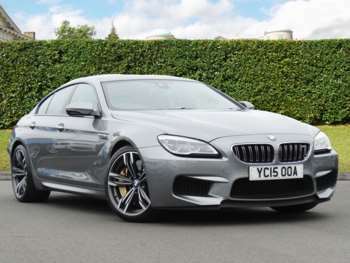 The M6 is limited to a top speed of 155mph, but uninhibited it can hit 207mph, which puts it firmly into supercar territory. Of course when you consider that the car actually has a usable boot, a comfortable cabin and all of the mod cons and trimmings you could wish for, it starts to look even more attractive. There is even a convertible version, with a hood that takes 20 seconds to fold away so that you can enjoy the bellowing engine on a fine summer's day. 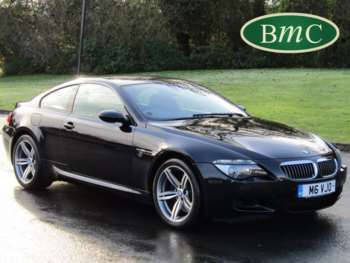 A 2005 example of the used BMW M6 will set you back from about £22,300 and you will pay £8,000 more if you want one of the earlier cabriolet models. Get ready to see some relatively steep insurance premiums, because this car falls into Group 20. The gearbox is highly adaptable and endlessly intelligent in its design, but it can be a little quick to encounter issues. Most of these can be fixed with a software update rather than mechanical intervention, which is convenient, but you'll pay £6,000 if the transmission needs replacing. Check up on obvious things like oil, because the M6 gets through the black stuff quite quickly. Also look at the tyres and check for any aftermarket alterations, because you will want to be aware of these before you buy. BMW's replacement parts are not too costly these days, so things like an oil filter for the M6 can be nabbed for £8 or so. The only thing you need to worry about is labour costs. 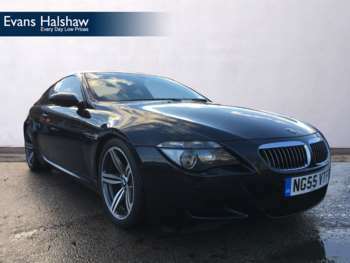 The big engine is backed up by huge brakes to reign in the power, but to make the most of the BMW M6 you'll need to familiarise yourself with all of its intricate gearbox settings. 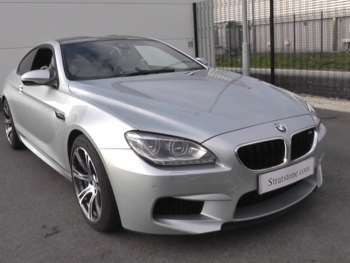 Got a specific BMW M6 model in mind?